Avocado – add it to salads, smoothies and even cakes! But its properties are not only appreciated in cooking. The extracts of this fruit are also in facial and hair care formulas. Find out where you can find it in Oriflame products! 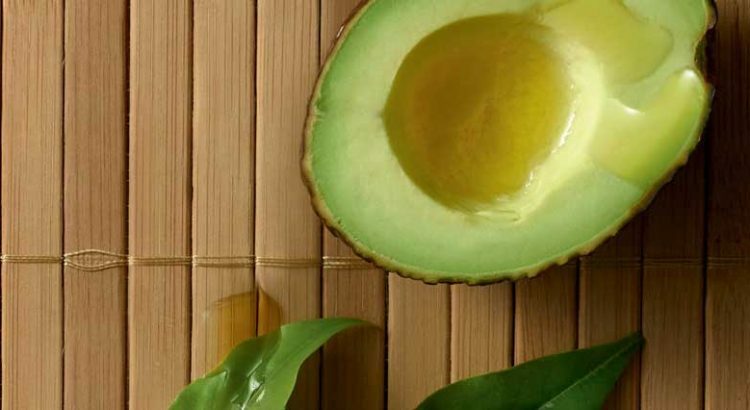 Avocado oil is rich in emollients and Vitamin E. It moisturizes and nourishes the skin, leaving it soft, and also beneficial to the hair, which regains its healthy glow and makes it easier to comb. Try the Body Oil and Capillary with Love Nature Avocado Oil and see the results! Using this oil is a pleasure for the skin, quick-absorbing, non-greasy and wonderfully fragrant. Tip: When in the shower, apply a small amount of oil to damp hair, from the middle to the tips and towel dry. Do not rinse. While waiting for the hair to absorb oil, apply it after the shower, on dry skin, instead of the normal moisturizer, for deep nourishment. 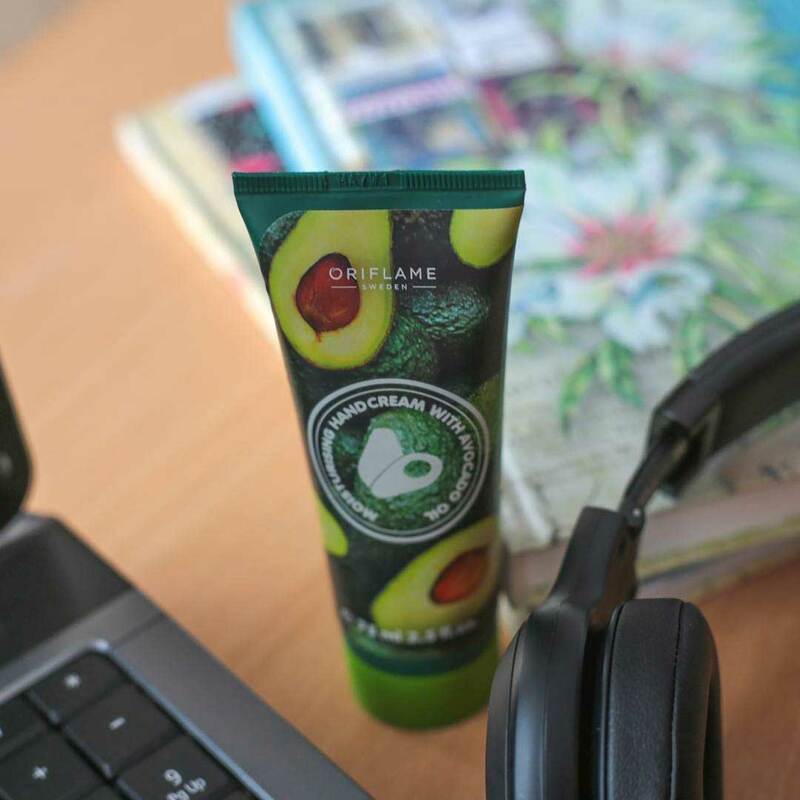 Natural avocado extracts are also found in some of our foot care creams. Moisturizing Evening Night Cream Feet Up Comfort hydrates tired feet while you sleep, leaving them wonderfully soft. To enhance the effect, you can use, after the application of the cream, the socks for hydration. You can also enjoy the natural avocado oil in our shower cream and shampoo. Daily body and hair care, with this nourishing and fragrant ingredient, will leave you refreshed. In addition, the Love Nature formulas are fully biodegradable. So … opt for the avocado!